UK pubcaster the BBC has greenlit a one-off documentary examining the drone sightings that caused chaos at London’s Gatwick Airport earlier this year. 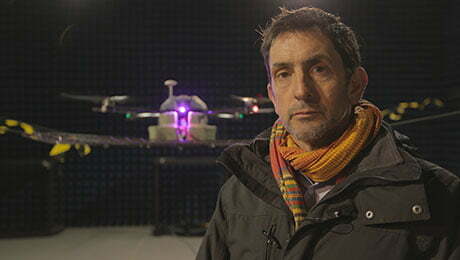 London- and Yorkshire-based indie Attaboy TV is working on The Gatwick Drone Attack for the pubcaster’s Panorama factual strand. The 1×30’ programme will speak to industry insiders about how the incident unfolded over several days, delaying and cancelling more than 1,000 flights and leaving 140,000 people stranded. Reporter Justin Rowlatt will also investigate the dangers posed by drones including the extent of near misses, collisions with aircraft and dangerous drone flights. Outside the UK, Silverlining Rights is handling pre-sales and distribution for an extended international version titled Drones: Out of Control (1×60’), which will contain additional insights and reports on international incidents.